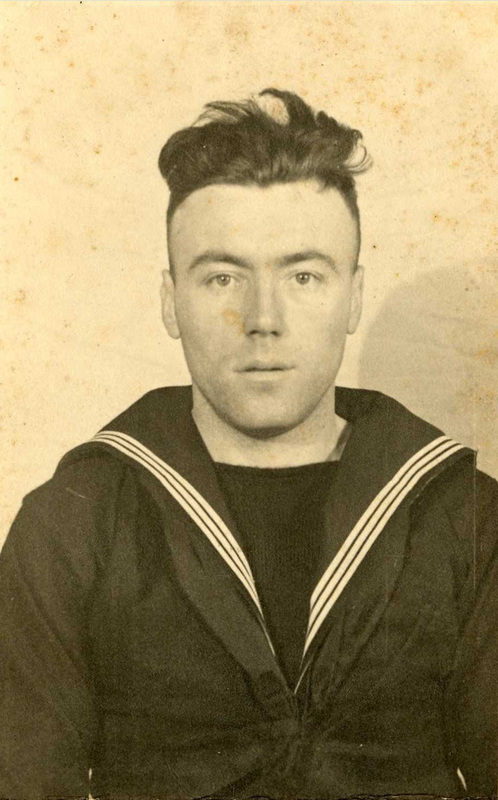 James Ingram was a Stoker 1st Class on HMS Barham. 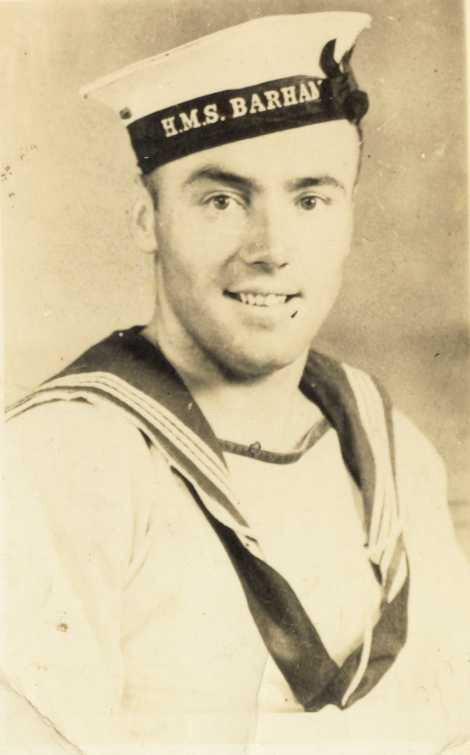 He was 27 years old when he lost his life on 25th November 1941. I still have some of the letters he sent to my grandmother (his sister). 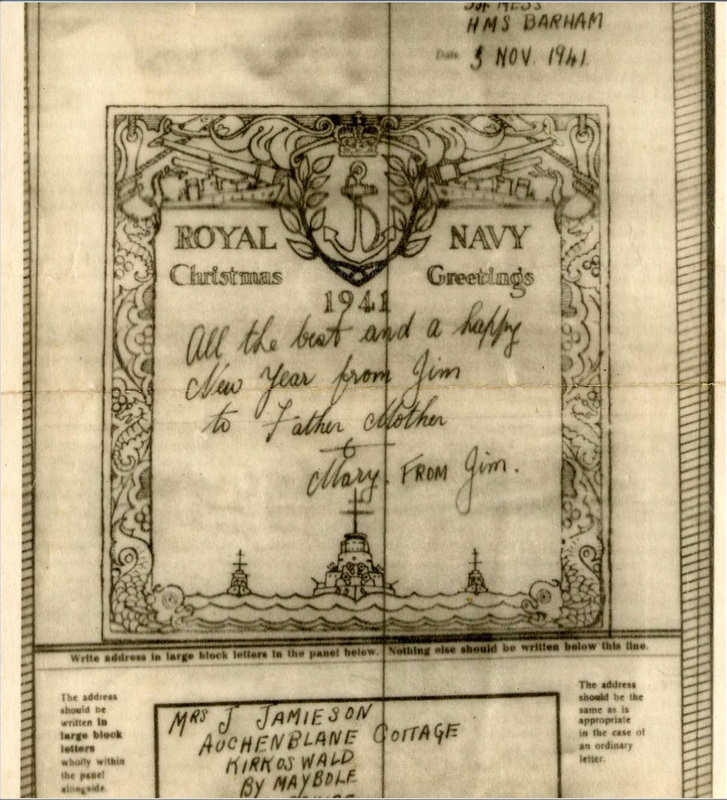 The last letter I have was dated 6th November 1941 and was mailed from the HMS Barham.